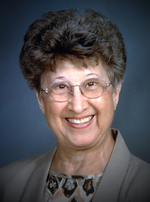 Mrs. Sybil Grace Lord, age 86 of Winnsboro, passed away peacefully on Tuesday, February 7, 2017 at the hospital in Winnsboro. 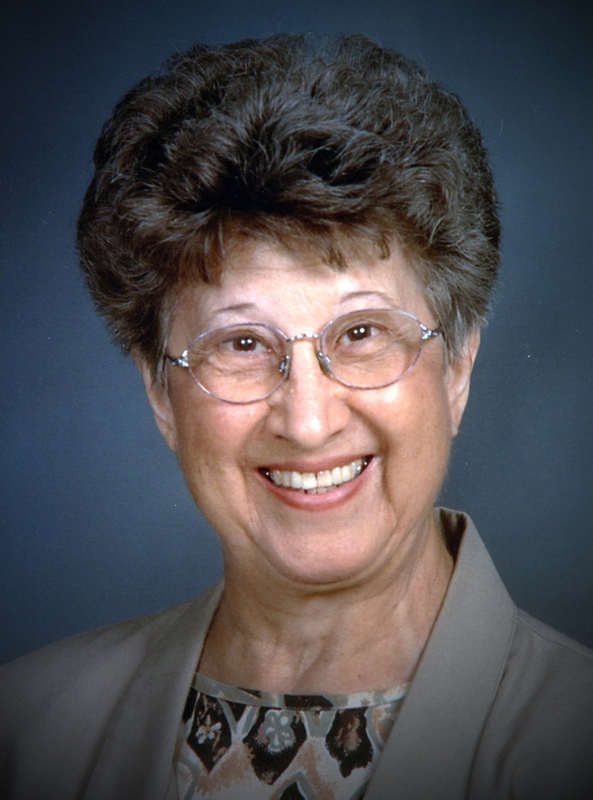 Sybil was born on April 19, 1930 in Wood County to the late George Lindley and Lola F. Jones Lindley. She was a member of Smyrna Baptist Church, and worked for more than 25 years as a Medical Aid in the local nursing homes. She was preceded in death by her parents; her husband, Mr. Wayne C. Lord on November 1, 2005; a son, Tony Lord; brothers, Herschel Lindley, and Jerry Mack Lindley. She is survived by two sons, Rickey Lord and wife Vicki of Winnsboro, Rod Lord and wife Tish of Winnsboro; three grandchildren, Shelby Beaty, Lanee Swanner, Tina Sterling; five great-grandchildren, Canaan Swanner, Kinlee Swanner, Tripp Beaty, Kallyn Swanner, and Belle Beaty. The family will receive friends on Thursday, February 9, 2017 from 6:00 to 8:00 PM at Beaty Funeral Home of Winnsboro; funeral services will follow on Friday, February 10, 2017 at 11:00 AM at Beaty Funeral Home, Bro. David Hendricks officiating; interment will follow at Smyrna Cemetery, with Rickey Lord, Rod Lord, Darren Swanner, John-Brent Beaty, David Lindley, and Joe Lindley serving as pallbearers. To send flowers to the family of Sybil Grace Lord (Lindley), please visit our Heartfelt Sympathies Store.